Foróige Clubs are a great place for young people to hang out, meet new friends and have their voices heard! Join more than 5,500 adult volunteers around Ireland who facilitate Foróige Clubs for the young people in their locality. Volunteering is so rewarding! 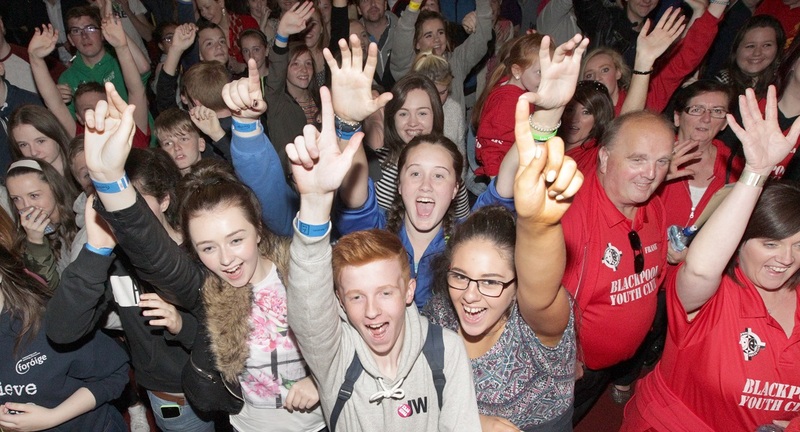 Find out what you need to know about bringing Foróige to your community. We're here to help every step of the way. There are over 600 Foróige Clubs around Ireland. Where's your local Club? Juniors Clubs allow younger children to experience something of the excitement and opportunity of Foróige, in a way that is appropriate to their age.